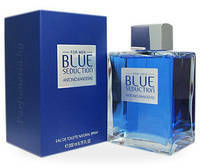 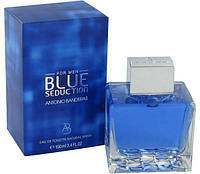 Antonio Banderas Blue Seduction For Men [Tester ORIGINAL] 100 ml. 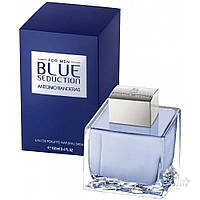 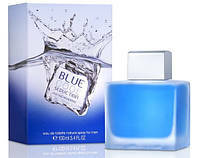 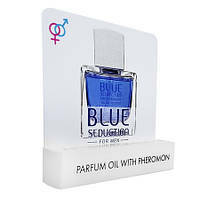 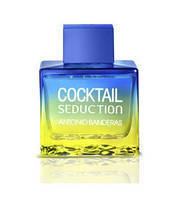 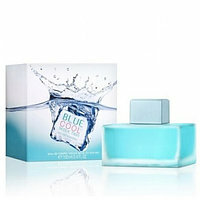 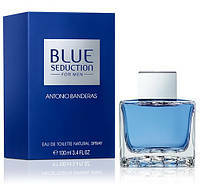 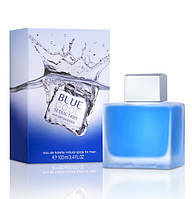 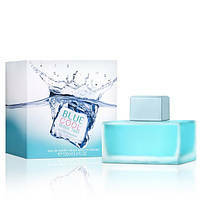 Antonio Banderas Blue Seduction For Men 100 ml. 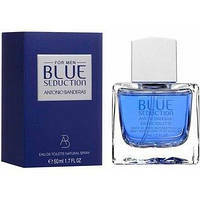 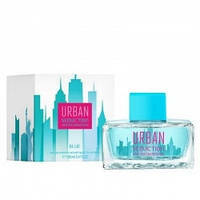 Antonio Banderas Blue Seduction For Men [Tester Концентрат] 50 ml.